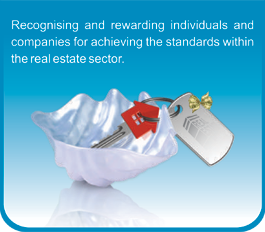 Nominees can come from any part of the real estates industry and can be an individual, a team or a company. Real Estate patrons have invited leading industry professionals from across the industry to join the judging panels. The judges have access to the entries after the closing date and they submit their scores to the Real Estate patrons independently. The patrons then aggregate the scores to arrive at the winners for each award. The judges' decision is final and the Real Estate awards does not enter into any correspondence regarding any aspect of the judging process. Photograph and any other relevant details. © Copyright Real Estate Awards , All Rights Reserved.